Children and young adults wearing sports watches is nothing new, and the popularity of many designs seen as 'retro' by watch-wearing adults today stems from years spent growing up with a classic Casio or a Timex strapped to their wrist. Young people today aren't just looking for stopwatches and lap timers; they want all the functionality and benefits that fitness trackers are bringing to the lives of the most committed athletes, so that they can fulfil their own sporting aspirations. Affordability is a key concern for any young person looking to buy their first fitness tracker, or for a parent seeking a gift for an active kid. The Huawei Band comes in at well under the ₤100 mark, and offers an ideal introduction to fitness tracking technology in a package that is every bit as stylish on the wrist of either boys or girls. The Band is available in black, white or cream, and crams in a staggering number of features for its price. 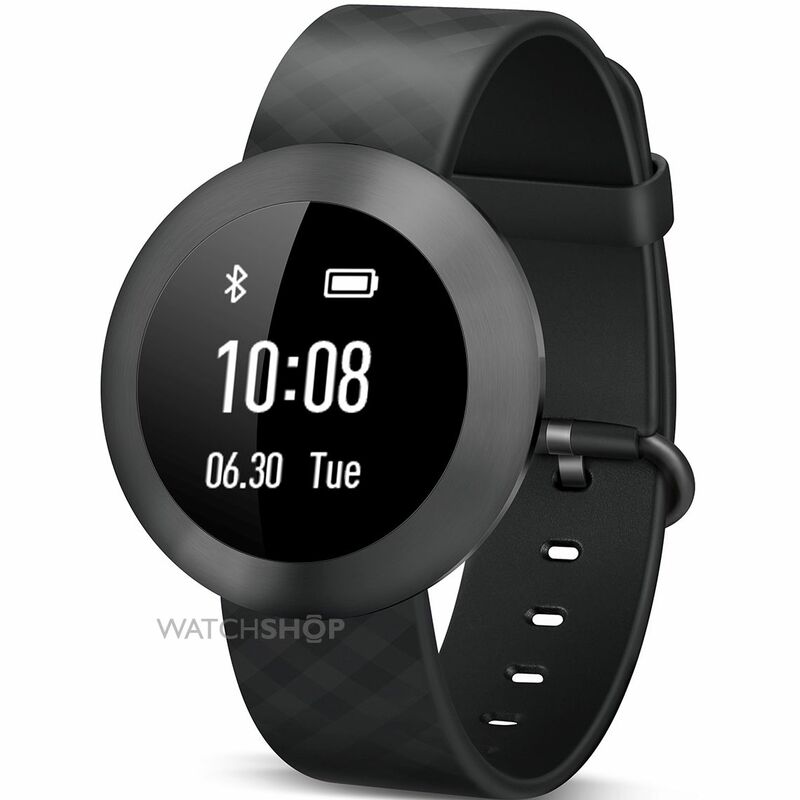 Connecting to the user's phone via Bluetooth, the band monitors daily activity and offers feedback in real-time, and fitness plans and goals can be set up via the Huawei app. Fitness trackers don't come much simpler than this, and the instant usability of the Band makes it an ideal choice for a young person putting together their first workout plan. The durability of the Band, which is dustproof, water resistant, and protected by a Huawei one-year guarantee, also makes it ideal for the rough-and-tumble lifestyle of sporting boys and girls everywhere. 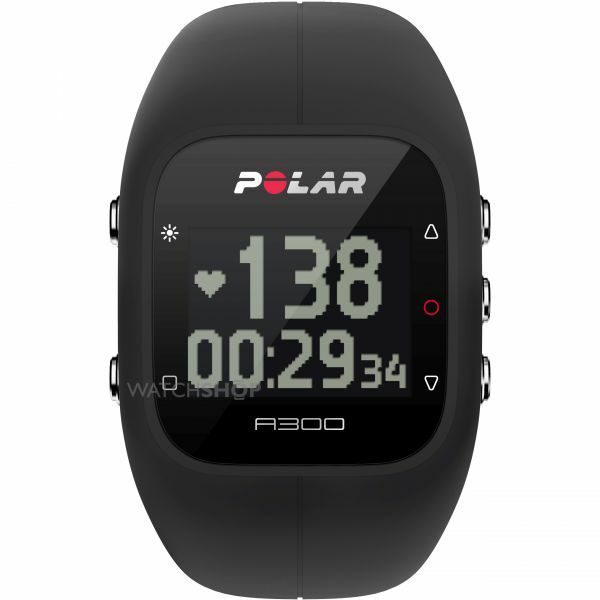 Young people taking their fitness seriously might want to look further up the market than the Huawei Band for a sports watch that offers more sophisticated feedback and a higher level of interactivity, and the Polar A300 does just that. The Polar Flow mobile app and web service are intuitive enough for children and teenagers to get to grips with, and the presentation of activity scores and benefits offers encouragement that young people will respond to. Personal goal setting is coupled with comparisons against global recommendations for levels of daily activity, and the A300 measures calories burned, steps and distance travelled. The watch offers varied recommendations about how to reach goals, and reminders to get up and move when the wearer has been sitting down for too long. The A300 is available in blue, pink, yellow, black, white and silver, making it ideal for today's fashion-conscious youth. Sports watches for kids don't have to sync with an app or offer detailed fitness feedback to encourage healthy, active lifestyles, and you might not be interested in bombarding younger children with the latest fitness tracking technology. Fitness tracking can begin with a simple, durable sports watch that carries some basic features to help kids enjoy their timepiece while playing sport or getting some exercise. 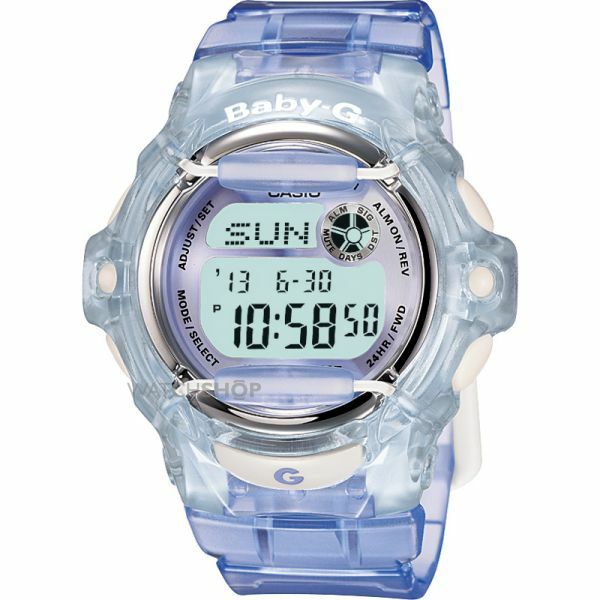 The Limit Children's Active watch is a great example of an introductory sports watch for girls or boys, in a neat, kid-friendly package and it is available for a very pocket-money or wallet-friendly price. This ideal kids waterproof watch is resistant to depths of up to 100 metres, making it a great choice for the beach and a watch they won't have to remember to take off in the shower after the big match. Having access to a countdown timer can be a great way to introduce the idea of using a watch as a fitness tracker to younger children. Setting timed tasks and keeping a track of personal goals and achievements is made possible by the Limit Children's Active watch, and its backlight means that kids can keep using their watch after dark. Low-priced sports watches for kids might not offer advanced fitness tracking options, but we all have to start somewhere!